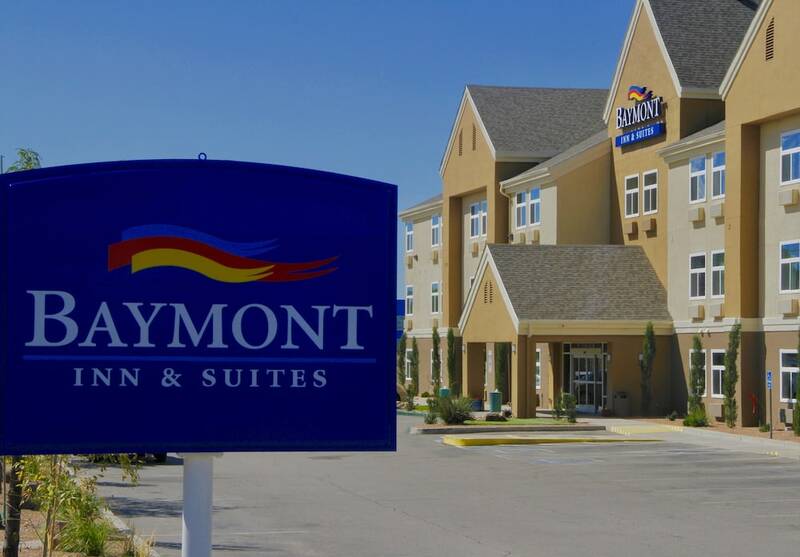 When you stay at Baymont by Wyndham Albuquerque Airport in Albuquerque, you'll be near the airport, within a 10-minute drive of National Hispanic Cultural Center and ABQ BioPark Zoo. 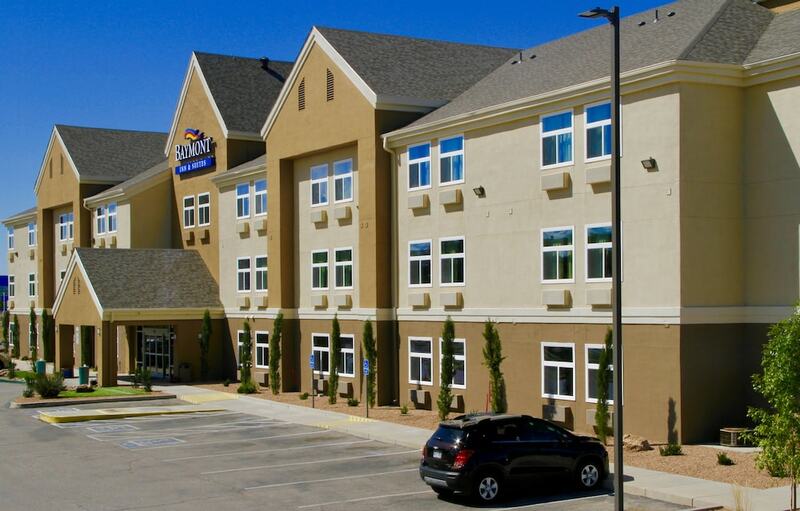 This hotel is 4.6 mi (7.3 km) from New Mexico Museum of Natural History and Science and 4.8 mi (7.8 km) from Old Town Plaza. Don't miss out on recreational opportunities including an outdoor pool and a fitness center. Additional amenities at this hotel include complimentary wireless Internet access, concierge services, and a fireplace in the lobby. Guests can get around on the complimentary shuttle, which operates within 11 mi.